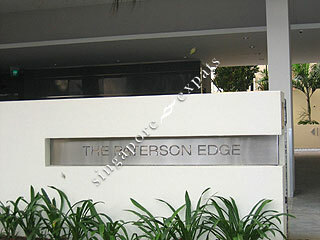 The Paterson Edge represents the modern living in the heart of Orchard Road. 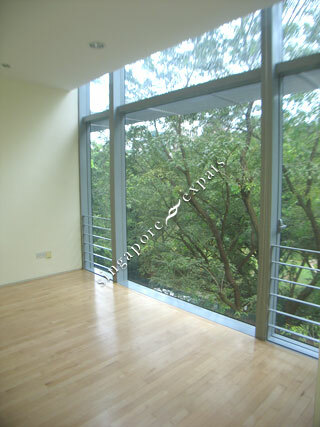 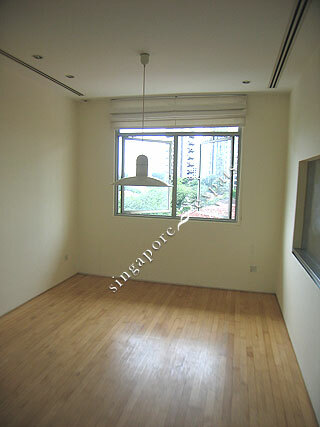 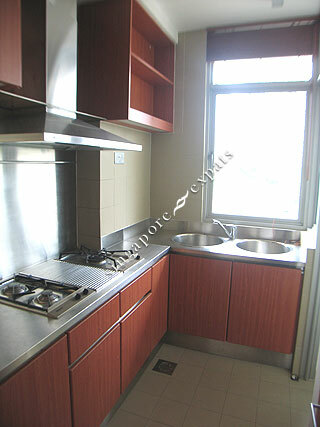 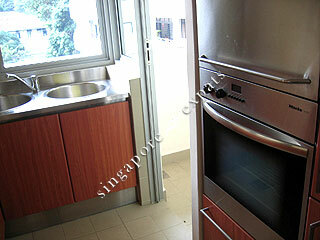 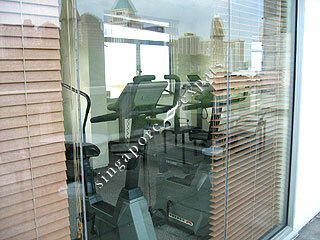 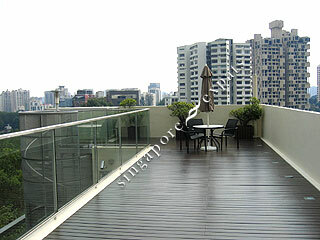 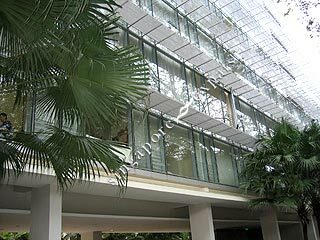 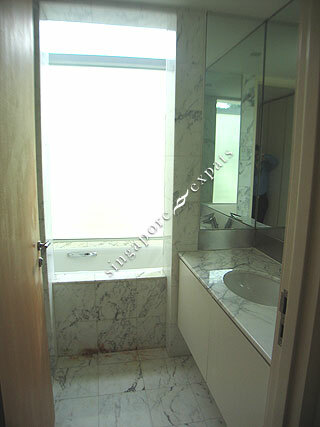 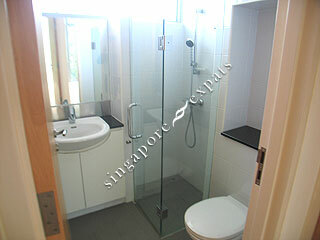 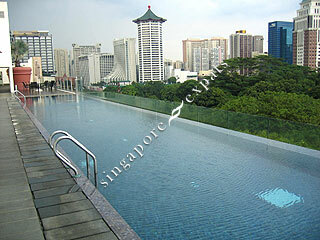 It is one of the nearest apartment closest to the shopping belt and Orchard MRT station. 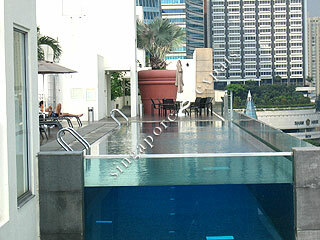 This contemporary building has a roof top swimming pool and a well equipped gymnasium. 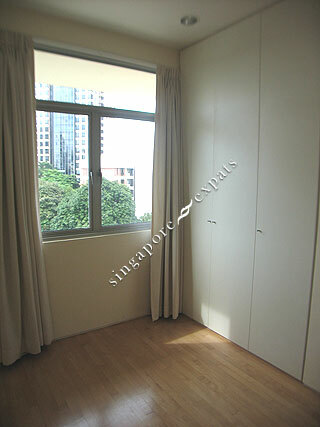 Apartments at Paterson Edge have full height windows and small layouts.